On a sunny morning last September, Leanne McGilvery ventured out on a road trip with the man who would soon be accused of killing her best friend, Lindsay Jackson. 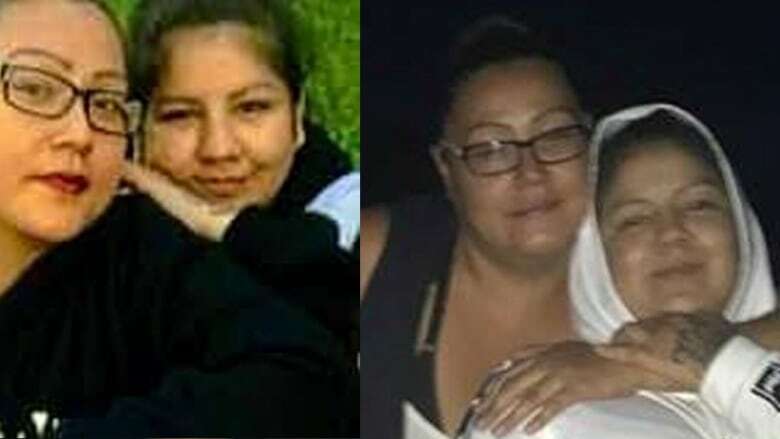 On a sunny morning last September, Leanne McGilvery travelled from Saddle Lake Cree Nation with the man who would soon be accused of killing her best friend. Jermaine Eugene Steinhauer is one of three people who would later be charged with first-degree murder in the death of 25-year-old Lindsay Jackson. Less than two weeks later, Jackson's body was pulled out of the North Saskatchewan River east of Edmonton. But on that September morning, McGilvery wasn't even aware that Jackson had gone missing. 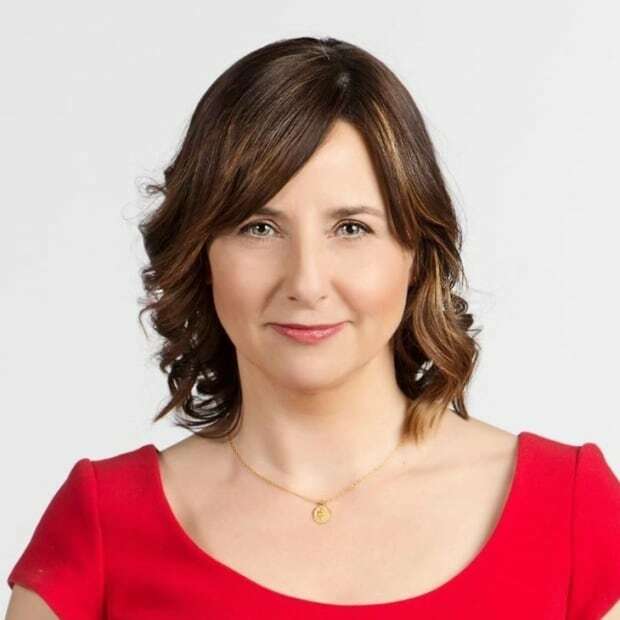 "I rode with him in the vehicle and it makes me sick," McGilvery told CBC News in an interview Tuesday. "She was already gone, she was already dead." Steinhauer was arrested in December, nearly two months after he made that trip 180 kilometres southwest to Edmonton with McGilvery and her mom, who offers a taxi service. The McGilverys never would have suspected Steinhauer, who frequently hung out with Jackson and spent the trip fidgeting in the backseat. About half-an-hour into the drive, their Silver Intrepid cruised over the Duvernay bridge. According to police, Jackson was killed one day earlier, on Sept. 22 — the same day she was reported missing. On Oct. 3, her body would be pulled from the river below that very bridge. Jermaine Eugene Steinhauer, Jena Lynn Hunter, Julian Catalin Whiskeyjack are charged with with first-degree murder in Lindsay Jackson's death. Steinhauer, 23, was already facing charges of robbery with a firearm when he was charged with Jackson's death. He had served short stints in jail for crimes such as obstructing a peace officer and possessing a controlled substance. His co-accused Jena Lynn Hunter, 26 and Julian Catalin Whiskeyjack, 30, are both from Saddle Lake where McGilvery and Jackson also grew up. The three accused are in custody. But in the community of about 6,000, it's easy for paths to cross between family members of the victim and those of the accused. "The fact that these accused were supposed to be her friends, and their families all have to live on the same reserve," McGilvery said. "And when I think of them all crossing paths, it's all hatred." Tragedy ripples out in Saddle Lake, where too many obituaries are written about too many young people. Before her own death, Jackson lost her husband and brother in a fatal car crash on Halloween in 2015. Her sister-in-law died a year later; it was deemed a suicide but Alannah Cardinal's family doesn't believe she took her own life. "They all died so tragically," said McGilvery, a cousin of Jackson's husband. "It's sad and unbelievable because they're so young and they were all parents." McGilvery recalled helping write her cousin's obituary as Jackson revealed she was pregnant with their youngest child. Three years on, Jackson leaves behind four children between the ages of two and eight. James Jackson, Keifer Littlechild, Alannah Cardinal, Lindsay Jackson died between 2015 and 2018. McGilvery misses her best friend's one-of-a-kind laugh and the way she could turn a boring day into one you would never forget. They last bumped into each other at the Saddle Lake townsite. Jackson wore her usual tights and sweater, her hair pulled back. She looked happy. McGilvery hugged her friend and told her she loved her. Last month, McGilvery tearfully hugged Jackson's children goodbye before moving with her own kids to Calgary for a fresh start. She needed to get away from all the painful reminders of Jackson who lived two doors down, she said, but also the crystal meth and alcohol some are using to cope. McGilvery recalled a conversation with Jackson about the missing and murdered women from their community. "I told her if this ever happened to any of us, I don't know how I would be able to deal with it and she said the same thing," said McGilvery. "That's why I always told her I loved her."